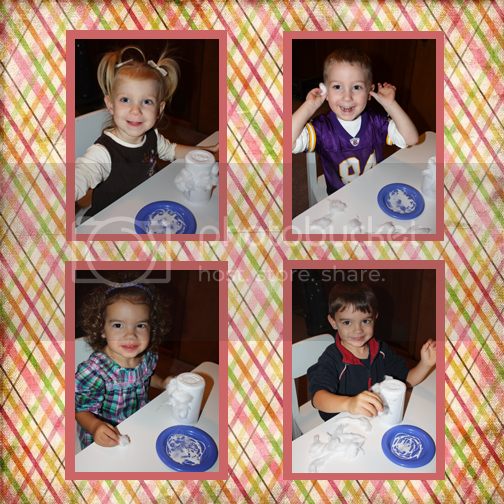 Adorable...I just love doing crafts, and the pics are great. Those are too cute! Are they little yogurt bottles?!? What did you use as the base? I like this idea and am going to do it! 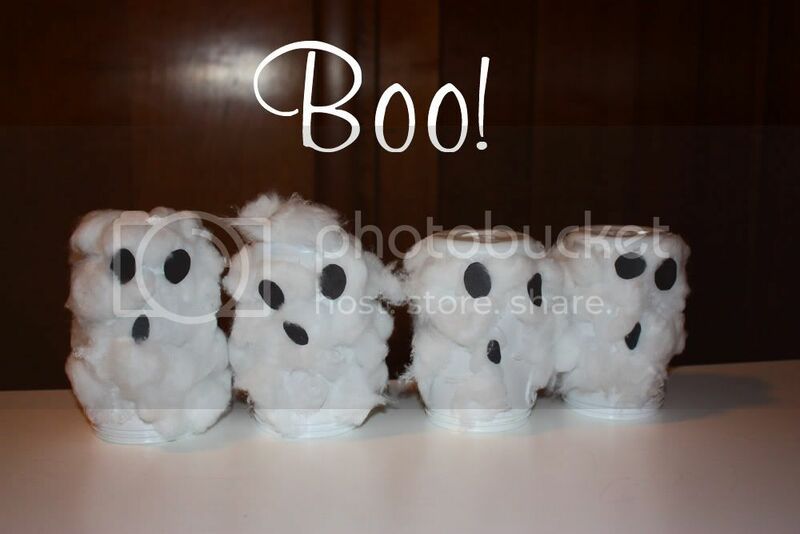 I just made a list of all the crafts we need to start doing for Halloween!! Going to start tomorrow!